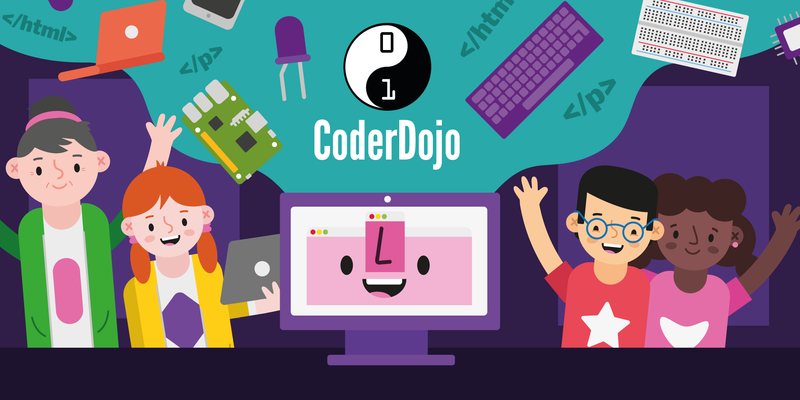 Are you starting a CoderDojo club in your local community, or thinking about starting one? Want to learn more about what’s involved and what resources and support we have for you? We host free 30-minute Starting a Dojo webinars to help new and potential Dojo champions get set up! This is also your chance to directly ask us questions. After the webinar, we will send you a recording of it, and you’ll be able to download our presentation slides as a PDF file. Please sign up for a date that fits your schedule, and we will send you a link for joining us. You can listen to the recordings of past webinars by clicking the links below. We’ll announce more webinar dates on our Twitter and Facebook pages, so be sure to follow us. 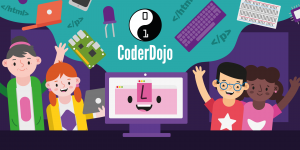 We look forward to welcoming you on our next Starting a Dojo webinar!